Versailles has been quite in fashion this month. First, after setting its new J’adore campaign in the Galeries des Glaces, Dior released its “Secret Garden – Versailles” video. Then Chanel showed its latest cruise collection in the gardens last week. 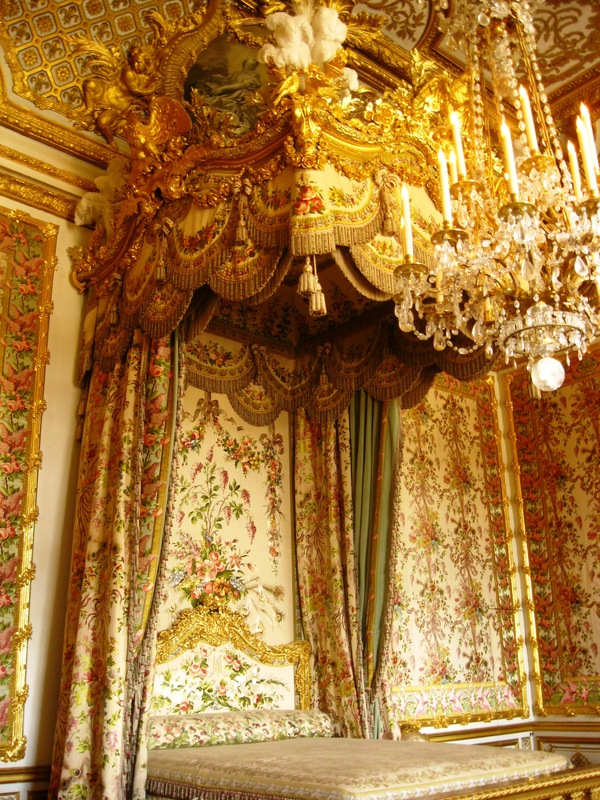 This reminds me of my short trip to Versailles to see a fashion exhibition last summer. Papa Ritournelle had dragged me there as a child and I was too young to appreciate his encyclopedic knowledge in history. 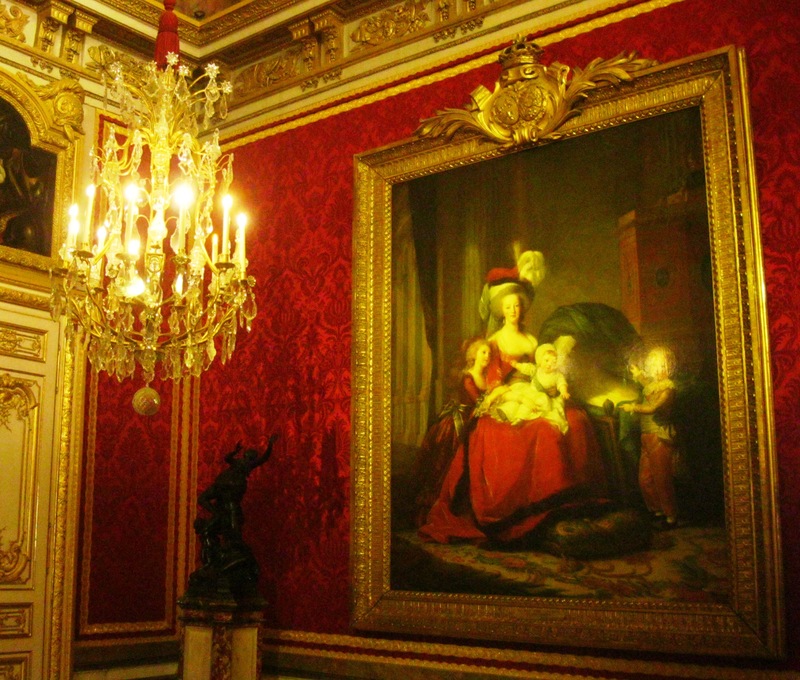 But reading Stefan Zweig’s excellent biography of the legendary queen after seeing Sofia Coppola’s Marie Antoinette made me realize what a fascinating place the Palace is. Let’s now push the gates to start our visit. It is on this balcony that Louis XVI and Marie Antoinette appeared in front of an angry mob during the French Revolution in October 1789. People were aiming at the queen with their rifles but were soon impressed by her bravery. 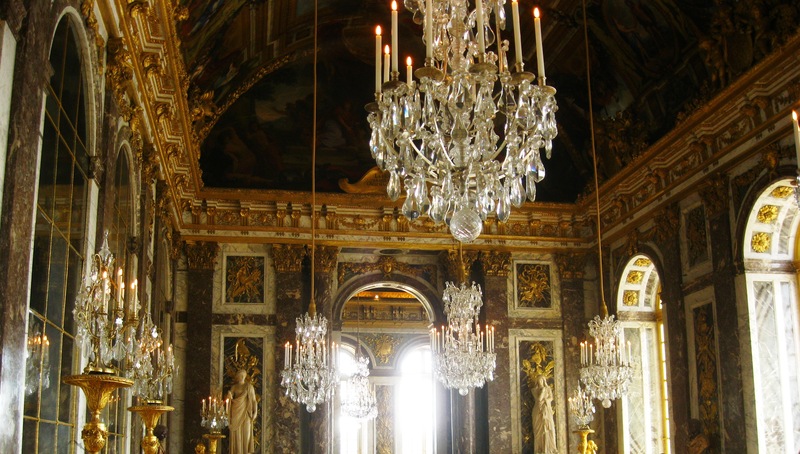 King Louis XIV, who reigned on France from 1654 to 1715, is responsible for the magnificence of Versailles. 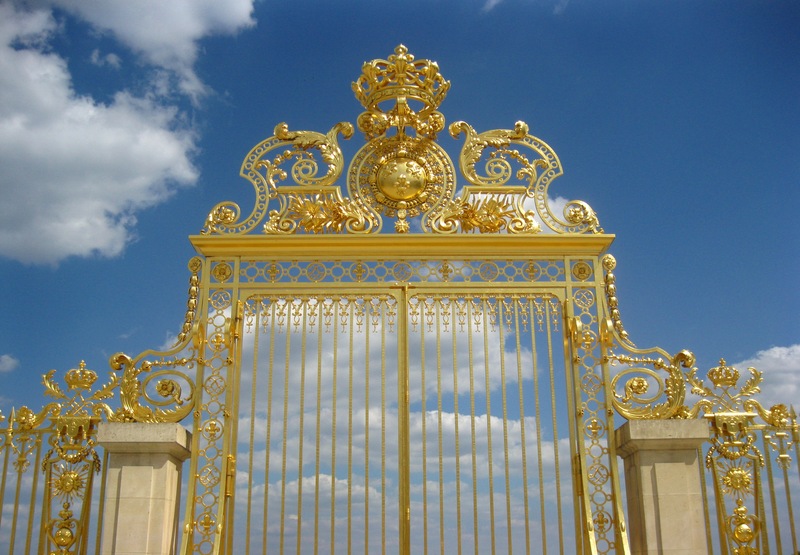 During a traumatic childhood episode, the king’s authority was threatened and he had to flee Paris with his family. 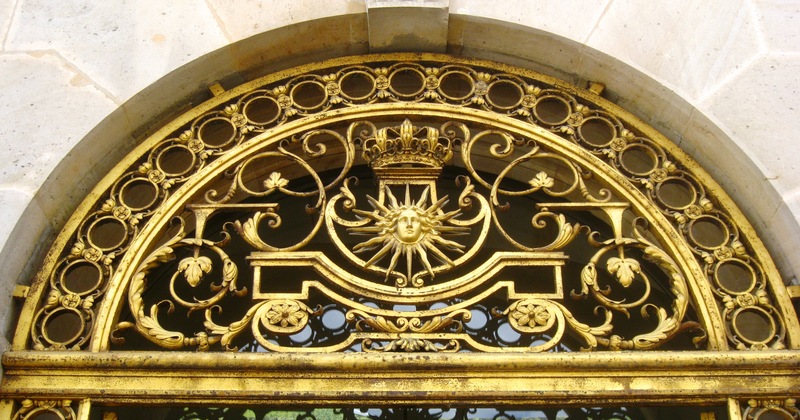 As an adult, the Sun King decided to have the Palace of Versailles lavishly modernized and adorned with the most beautiful gardens. 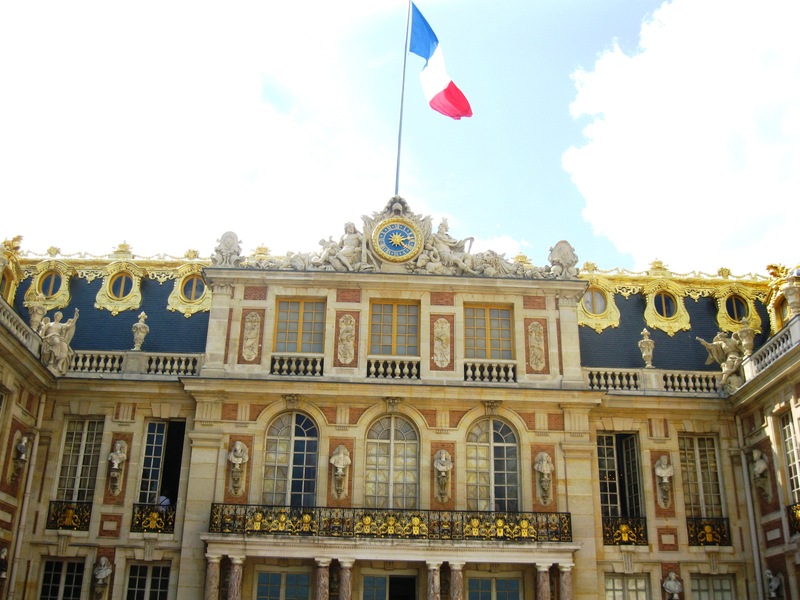 The noble elite were compelled to inhabit the Palace, consolidating a system of absolute monarchical rule in France. They lived far away from the realities of the country leading up to the French Revolution. The chapel is one of the key features of the Palace. 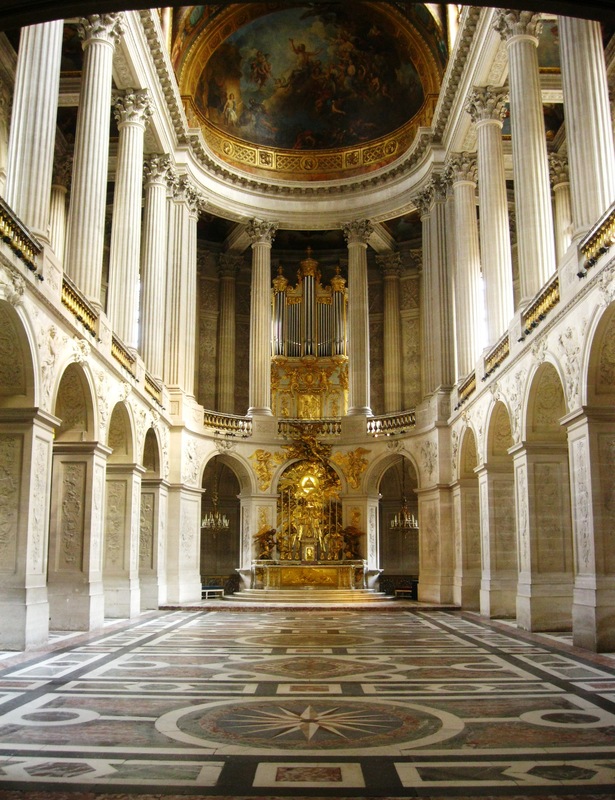 Marie Antoinette married Louis XVI at this altar at the tender age of 15. 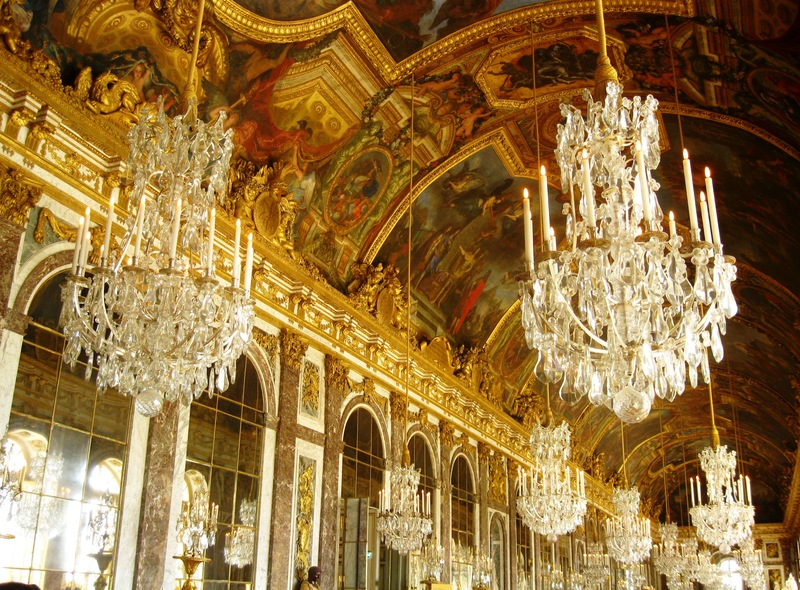 Then, you are certainly already acquainted with the lavish Galerie des Glaces (Hall of Mirrors) and its tall mirrors and heavy chandeliers. The gallery faces the peaceful Grand Canal. A perfect setting for balls and other festivities. You then enter the King’s Private Apartments. The king’s awakening and going to bed were ceremonies to which being invited was a great privilege. Likewise, the queen had her own apartments reserved for her personal use. 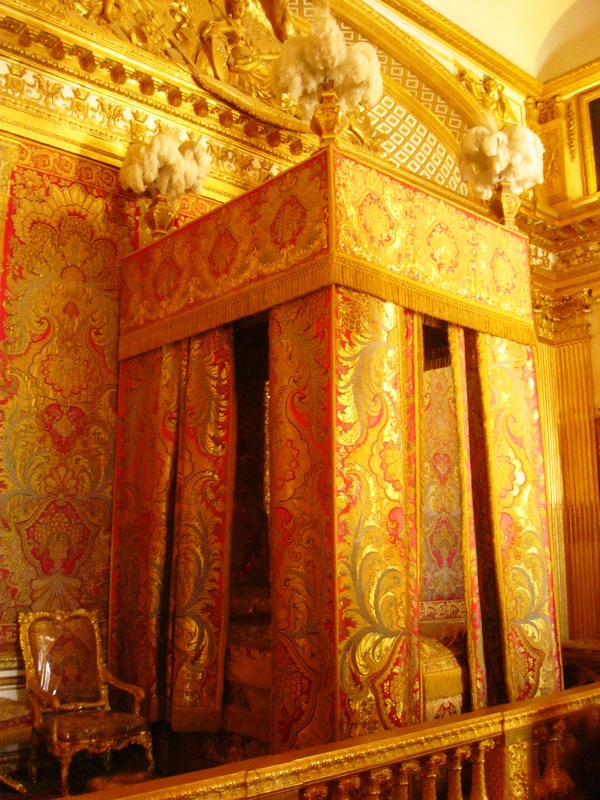 Near the bed you can see an open door, a secret passage through which Marie Antoinette escaped in October 1789 when an angry mob marched on Versailles. 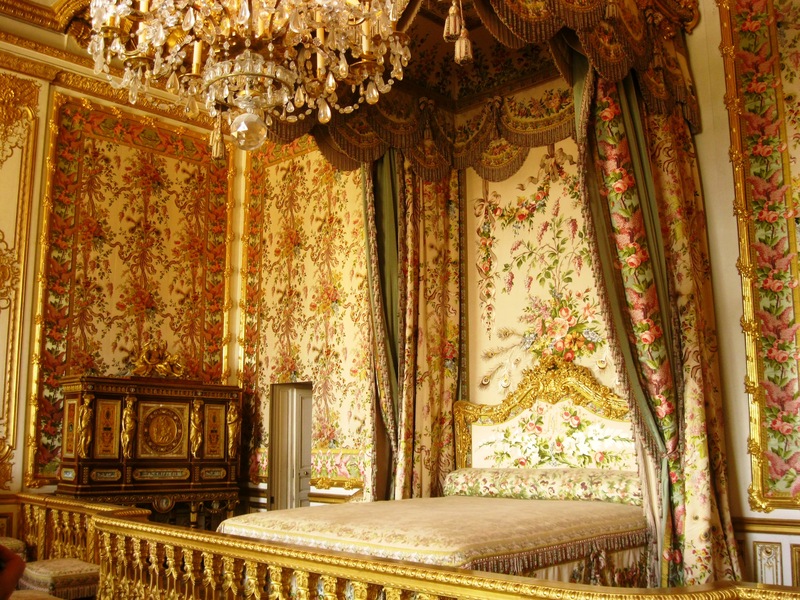 Imagine Marie Antoinette waking up to this view. I ended my visit at Angelina which has a tea parlor in the Palace. It was my first time tasting their legendary hot chocolate, and let me tell you, it was divine! A sweet pleasure Marie Antoinette would probably have loved herself. 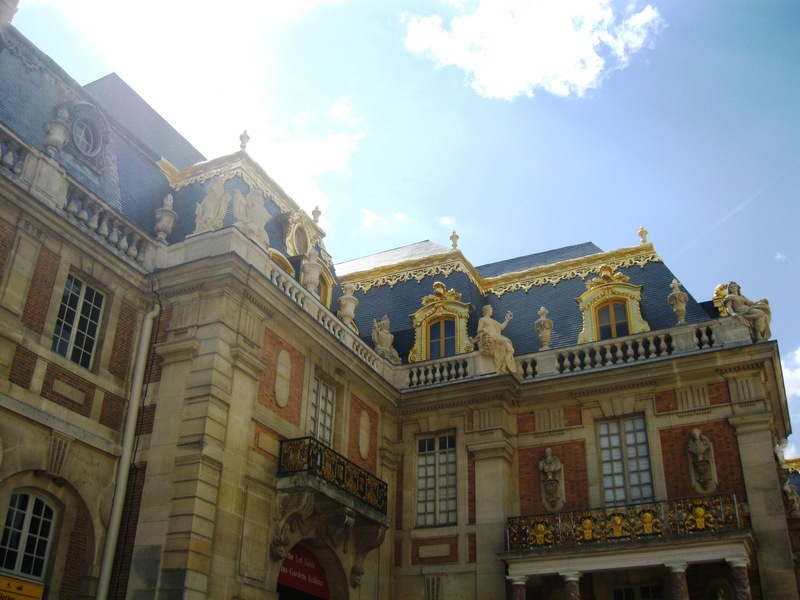 Have you ever visited Versailles? What are your impressions on the Palace? 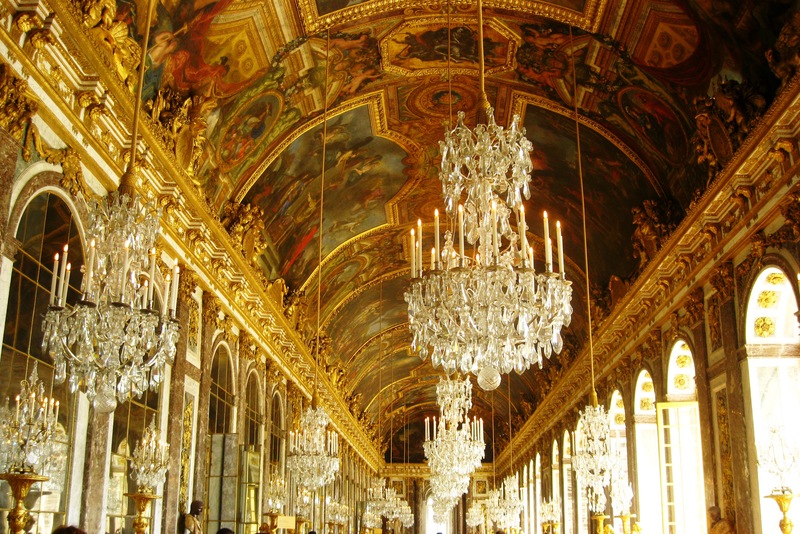 I’m embarrassed to say that I’ve been to Paris umpteen times but have yet to head out to check out Versailles. It’s definitely on my places to go list. I’ve learned a lot just by reading your little anecdotes. I’m just in awe of the sheer opulence of the palace. I’m sure it would’ve been 10 times more amazing up close. You should definitely go next time you’re in Paris! 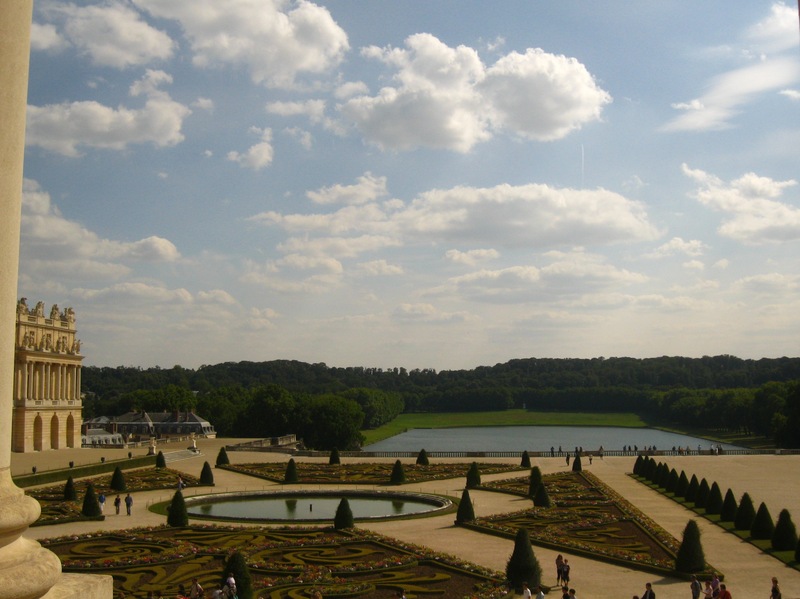 Versailles is only a quick train trip away from Paris and well worth it. My post is only a tiny portion of all there is to see in Versailles since I didn’t have the time to visit the gardens and Marie-Antoinette’s domain for example last year. Thank you for your comment! Yes, Marie Antoinette is the perfect example of how personal life influenced politics. 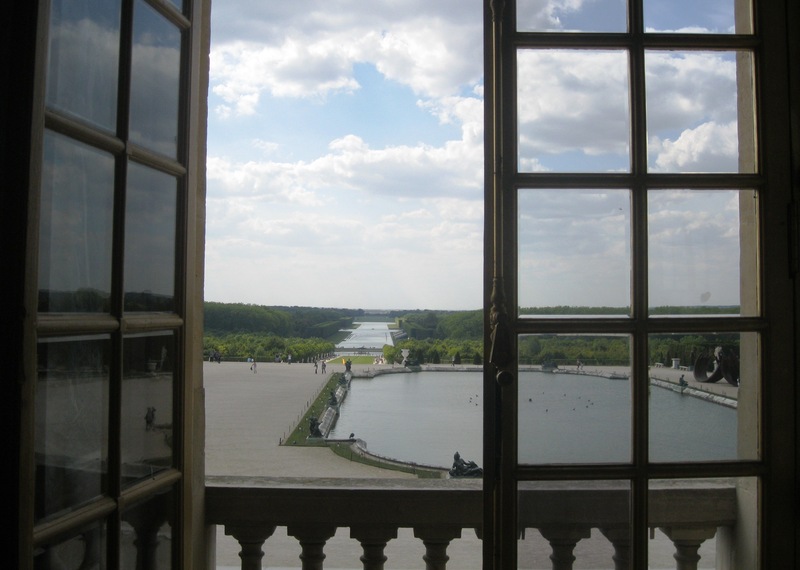 I went many years ago to Versailles and always want to go back but something always distracts me. 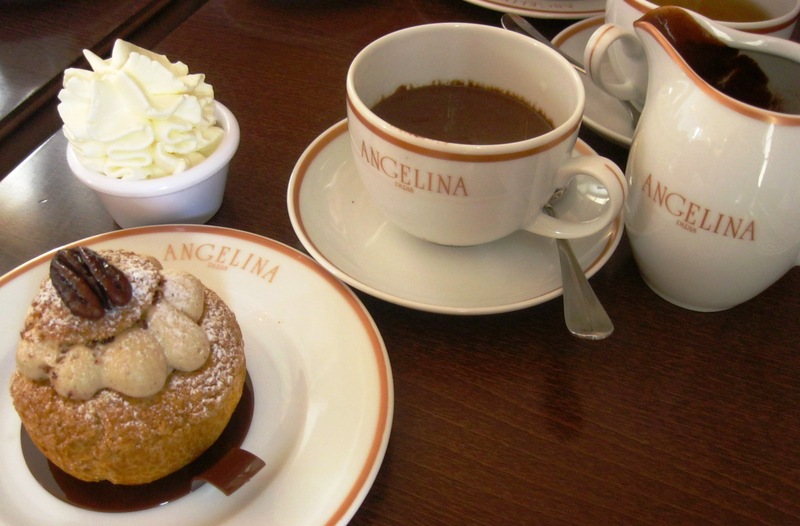 I had no idea that Angelina had a little parlor there now – yes their hot chocolate is amazing and so so rich! Lovely post. 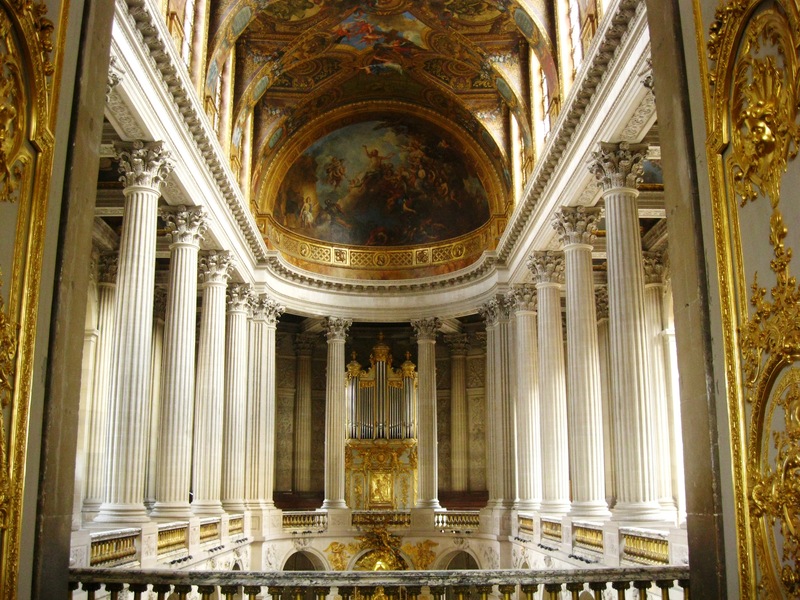 I make it a point to visit Versailles every time I visit Paris. I always get something new out of it and the gardens- amazing. I love Angelina, but can you believe that I’ve never had the legendary hot chocolate?! I always end up getting teas. Lindsay, how can you not try the hot chocolate at Angelina? You are missing out, it’s heavenly! 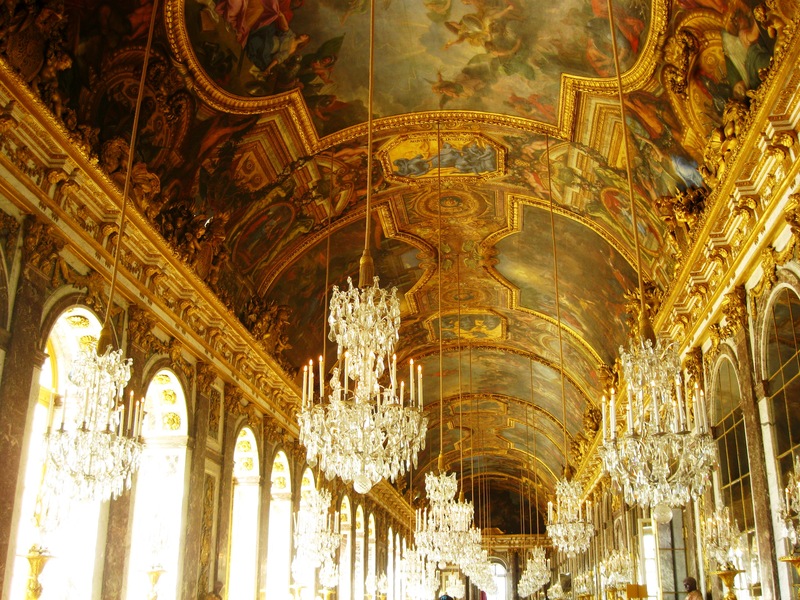 My feeling is that you haven’t lived until you’ve been to Château de Versailles. Back to Paris in a few weeks and we’ll be going there. These pics are fab (as always). I have to say, Angelina’s chocolat chaud deserves its legendary status. It is pure bliss. I’m an avid reader of Style on the Couch, and I found your blog through Sarah’s. Although I am not French, I am always dreaming of Paris. I think, in that respect at least, you and I may be kindred spirits :) I’ve already started paging through your blog archives to see more of your wonderful posts about my favourite city! i have never been there, but we´ve just got back from france and on our way back home we stayed at the loire and visited a chateau and i must say i was thrilled. the owners are still alive and and have appartements in one wing of the chateau. imagine this! Your photos are so beautiful – it is on my list and I’ve already checked how to get there and bought my ticket. It’s going to be wonderful. Thank you! It sure is a beautiful place and even more interesting when you know about its history before the visit. In any case, I’m sure you’ll love it and if I’m not mistaken there is a Ladurée and Angelina within the castle too!